Increase your sales by using Facebook's Free & paid tools to drive traffic and sales for your business. Facebook pages have become extremely popular and are used by people for commercial and non-commercial purpose. There is hardly any business entity without a Facebook fan page today, in fact there are many Facebook users who use it create community for non-commercial purpose where they share and discuss their interest. Facebook fan page is the must for everyone who is involved in any kind of business activity today. Even if you have a website, you need to have a Facebook page. And the best part about it, it is completely free. But as it is free there is abundance of all kind of Facebook fan pages and therefore, you are required to create Facebook page which stands out of the crowd. In this post, you will see how to create Facebook page which is able to create appropriate buzz for your business. 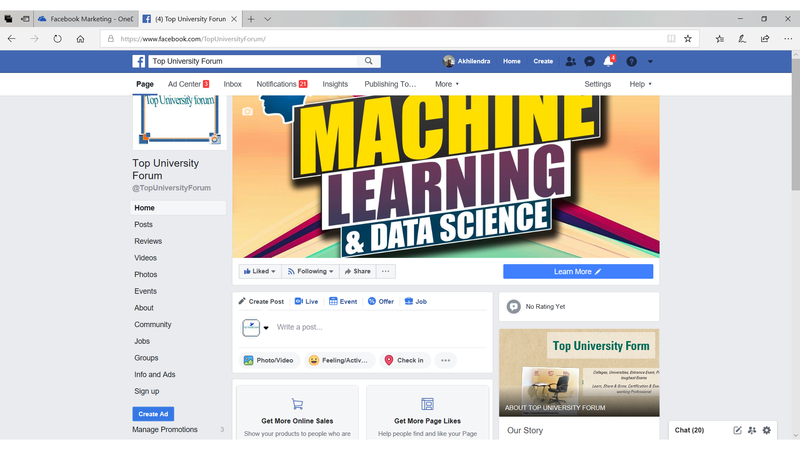 First you will see how to create a Facebook page and then you will see how it can be improved in its design and layout to make it a perfect fan page. 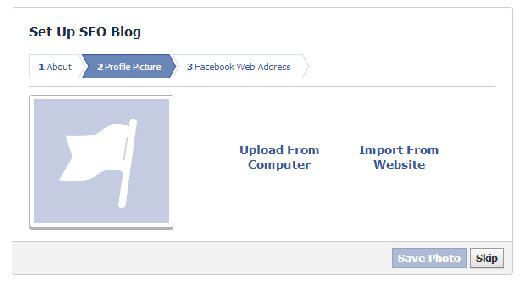 Step# 1 – login to your Facebook fan page and click on create page at the bottom. Step# 2 – you will be presented with a page where you have to select a broad category for your page. 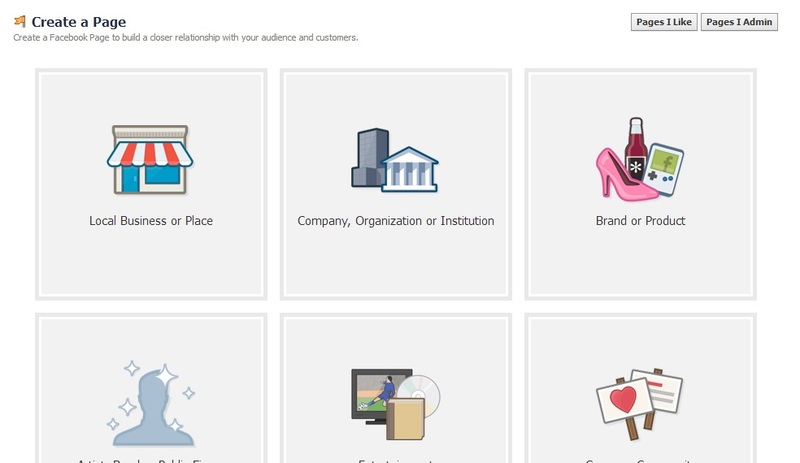 Based upon nature of your page, you can pick a category for you. Step# 3 – click on the selected option and enter basic information in order to proceed ahead. Step# 4 – now you need to set up your Facebook fan page. 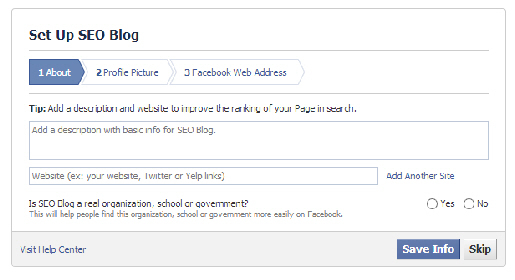 In this section, you will be entering additional but important information about your page. Enter description of your page in this section, carefully select an appropriate web address. Make sure to use a keyword based on your niche to use it on your URL. This part is essential for search engine optimization. So chances are you may have to use different words in order to find the available word. But as mentioned earlier, use some keyword in that. You can use any keyword research tool like google adwords keyword tool or niche cracker to find an appropriate keyword for your Facebook page’s web addresses. You should also upload a image in this section. Step# 5 – once you are done with the above mentioned steps, your Facebook fan page is ready. But it will be a very basic Facebook fan page. First thing first, review your settings and permissions and adjust anything which requires your review. Once your review is complete, you need to share your content on the fan page and like it. But you also need to ensure that your facebook page is well equipped enough to produce material results for you. You need to create a attractive design and squeeze page in order to capture emails to boost your email marketing campaign. 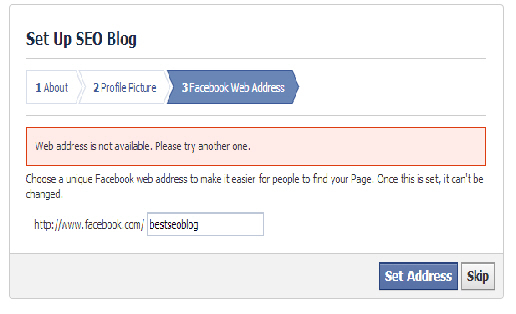 Facebook fan page provide a very good opportunity to capture emails but basic email capturing form won’t work. Either you need to create a squeeze page using plugins like Facebookappsninja or if you are using GetResponse as email autoresponder, then you can use their landing page creator to create a landing page for your blog and Facebook fan page. For landing page demo, you can visit the “Join Us” tab in the top menu. If you are not going to use this plugin, then also you need to make sure that your page is interactive and engaging. Quizzes and polls are great way of engaging users. Simply sharing content on your fan page won’t create any brand value. You need to create unconventional and creative stuff to increase the level of engagement at your fan page. These are steps to create fan pages in Facebook. You don’t need to use premium tools like FBappsninja if you are creating fan pages for non-commercial purpose. Facebook page is a extremely useful method of driving traffic to your blog and business if done properly but you need to invest in correct tools and strategy. If you are new to Facebook marketing, then you educate yourself by using programs like FBinfluence. Sharing is caring, please share it on social sites like Facebook, Twitter and Google+ if you liked it. Oh, so that’s how ans of Kristen Stewart made a fan page. Cool! At least now I know how. 🙂 Thanks to you! 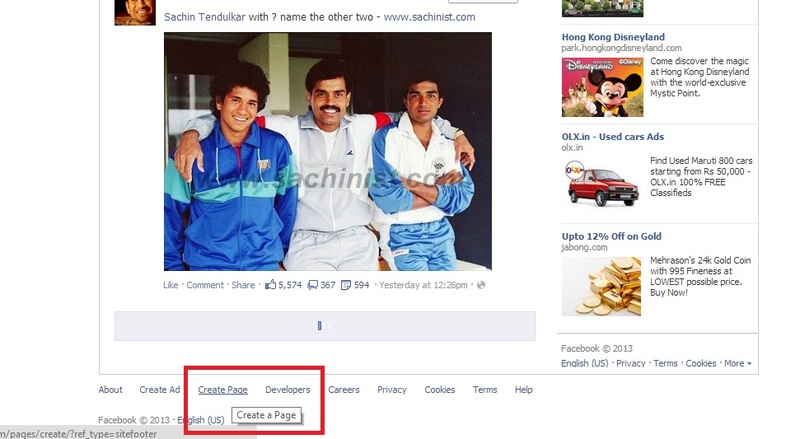 This is one very detailed post on how to create a Facebook fan page. 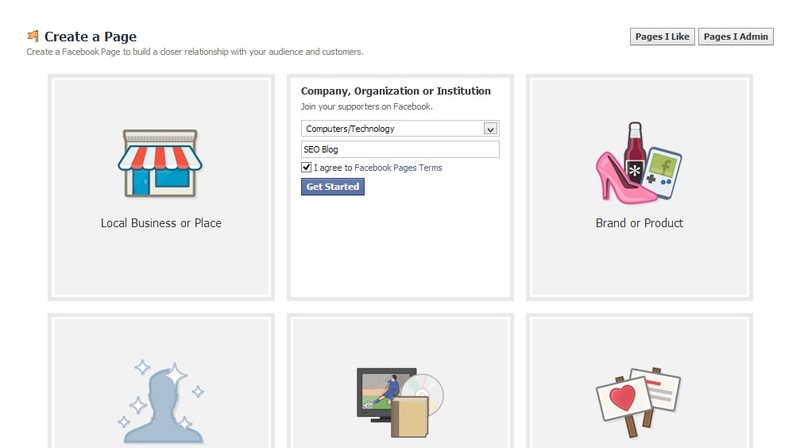 A facebook fan page is really a must-have in every business or product to promote it in a wider variety of customers. I’ve always want to create one for my favorite Hollywood actress. Thanks! Now, I can make one. All thanks to you! I needed this info. I wish to make a fan page of my friend to lift her up. She has a contest coming up and I’m so glad I know now how to make one. Thanks for the info! Good tips. Pretty much everything someone would need to get a FB Page up and running.